Die Paten and Mercedes approached us for a very special Virtual Reality Experience. 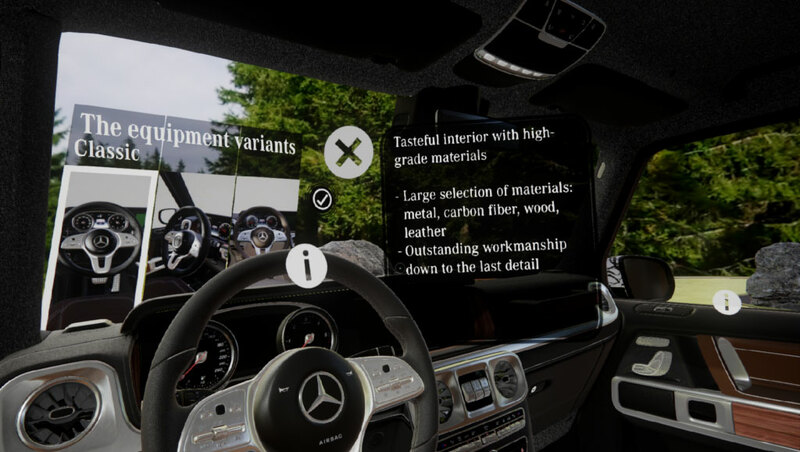 The interior of the new G-Class 2018 was presented using high-end virtual reality. LUGUNDTRUG built complete, photo-realistic car-interiors based on production CAD data. 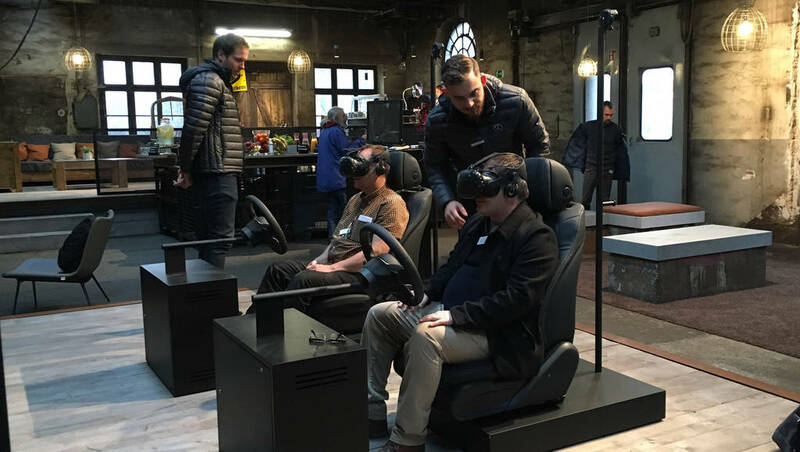 The exterior of the car is still secret, so virtual reality was a natural fit to show the different possible interiors to a selected group of journalists. Choose between three downhill tracks to go through an immersive off-road experience: driving down the famous schoeckl - Mercedes special test-track for the G-class. The Feedback was overwhelming, and our VR-Experience was used again for the world-launch of the new g-class in Detroit 2018. 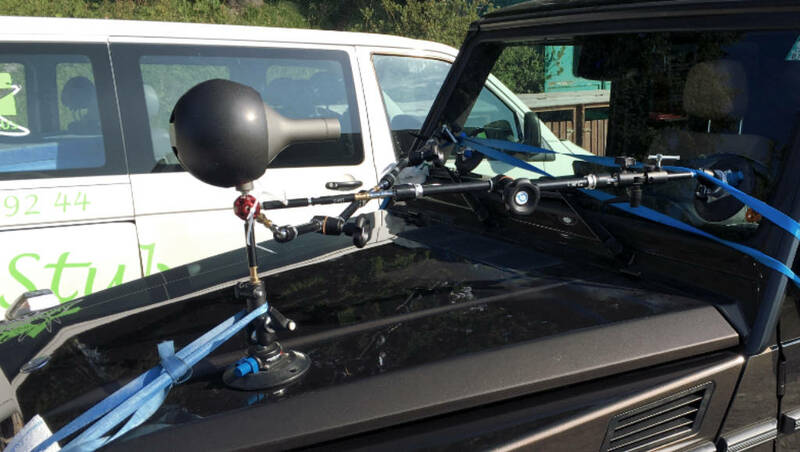 While LUGUNDTRUG prepared the CAD-assets and developed the Virtual Reality experience, production company DIE PATEN were in charge of the 360-degree stereo shoot of the Schöckl in Graz with the Nokia OZO camera.